As everything does, the project started as only an idea, which was born on May 5, 2008, when in the Great Assembly of the Indigenous Community San José de Uchupiamonas the proposal to develop tourism in the Sadiri Mountains was presented. From that point onwards the people who conceived the idea for this project were Ruth Alipaz, Sandro Valdez and Bennett Hennessey. Ruth Alipaz and Sandro Valdez worked on the technical aspects and on the local management to meet with all the requirements that the San Jose de Uchupiamonas authorities put in place. All of their efforts were put into overcoming the resistance that the project found mainly in various authorities, members of the public and well as in the Park’s Director at the time, coming from their interest in a concession of 31,000 ha for logging to an external company with the economic capacity to offer solutions for the basic needs of the people like accessible road and electricity, but which had to be paid with the extraction of timber from the Yariapo area all the way to the Sadiri Mountain area. Ruth Alipaz and Sandro Valdez worked on the technical aspects and on the local management to meet with all the requirements that the San Jose de Uchupiamonas authorities put in place. All of their efforts were put into overcoming the resistance that the project found mainly in various authorities, members of the public and well as in the Park’s Director at the time, coming from their interest in a concession of 31,000 ha for logging to an external company with the economic capacity to offer solutions for the basic needs of the people like accessible road and electricity, but which had to be paid with the extraction of timber from the Yariapo area all the way to the Sadiri Mountain area. Fortunately however, the conservation project of the Sadiri Mountain, through the development of the tourism infrastructure Sadiri Lodge, offered the same solutions with a long-term benefit through the preservation and maintenance of natural wealth that the people of this area have. This would also benefit current and future generations in economic, environmental and social terms which is what sustainable and responsible tourism offers. 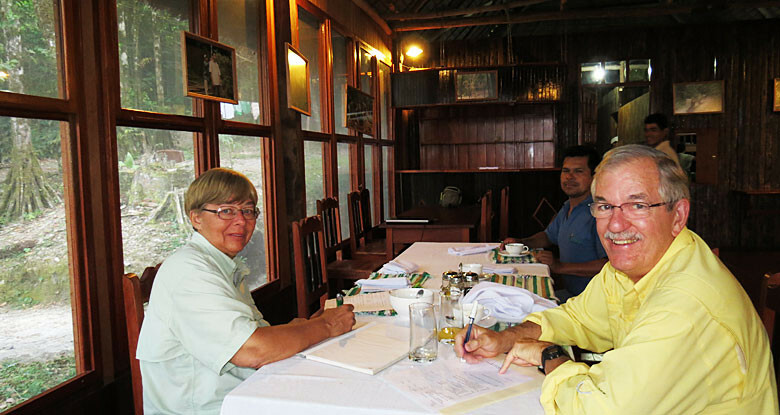 In the process of meeting all the requirements demanded, which included technical studies, a project profile, legal documents, etc.., Authorities reported that the Sadiri Mountain Conservation Project through Sustainable Tourism Sadiri Lodge could not be approved because the Indigenous territory of San José de Uchupiamonas had not determined the use and exploitation of the zone’s resources and that the area that was intended to be used for tourism, probably was not suitable for this activity. This proposal however, was based on the results of a study by Peter Hosner, PhD. 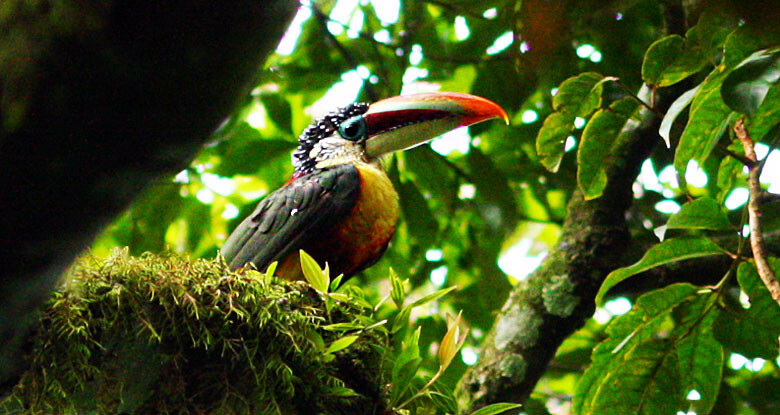 who made comparisons with Bolivia’s healthies and most diverse foothill forests, and recommended Sadiri area as one of the potential sites for birding tourism for its great diversity and abundance as well as its accessibility. Amongst town authorities, the argument against creating a zoning plan for their territory was supported by their proposal of signing the contract for a timber concession in exchange for a road and electricity. At this point, we asked authorities for no concessions to be made while the territory lacked areas designated for different purposes and a zoning plan was established. 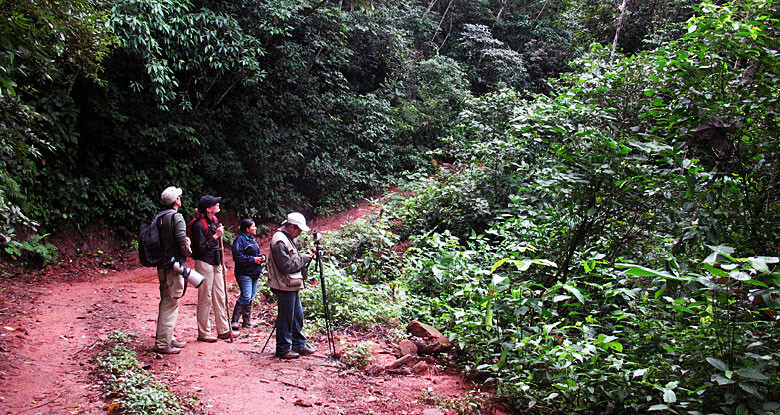 Thus, the community and its authorities managed the preparation of the San José de Uchupiamonas’s Territorial Management and Development Plan, where those interested in the project Sadiri Lodge, amongst whom we gratefully mention Mr. Sandro Valdez, Ricardo Cuqui, Rosario Barradas, Yhovani Valdez, Rolando Cuqui, Teresa Morales, Marcelo Blanco and Ruth Alipaz, were present to fight and defend Sadiri’s quienestuvieron to fight to defend Sadiri’s area and ensure that Sadiri Mountain be was zoned as Zone 1 Tourist Refuge, which now technically has tourist potential and a freshwater reservoir largely approved by the Indigenous Community San José de Uchupiamonas in September 2009. Once the zoning of the territory was established by the community, we asked again for permission to start the Sadiri Lodge Project, which after keeping with the community’s traditions was presented at the Great Assembly of February 18, 2010 and was approved with great support and vote by acclamation. Thus, on February 22, 2010 a letter of approval arrives from the Indigenous Community San José de Uchupiamona’s Board Authority which reads: „The Assembly approved by favorable vote and gave the Madidi Ecolodge Company S. A. the area corresponding to Zone 1, Tourist Refuge, within the framework of the Territorial Management and Development Plan, so they can proceed with tourism activity“. With this, the protection of approximately 34,000 ha was achieved. This included Sadiri Mountain, where Sadiri Lodge would be developed. Initially the idea of entrepreneurship planned to use the name of Madidi National Park, so it was called Ecolodge Madidi S. A. in the format of a commercial and private organization. However, because of the ancient meaning to the site’s name, the site where the venture was planned to develop, all 76 members currently comprising the Tourism Association Sadiri Lodge decided to rename Ecolodge Madidi SA to Sadiri Lodge Tourist Association, and maintain the ancestral name Sadiri site for its enterprise. So the venture’s permission was granted as Sadiri Ecolodge. How did we make Sadiri Lodge? 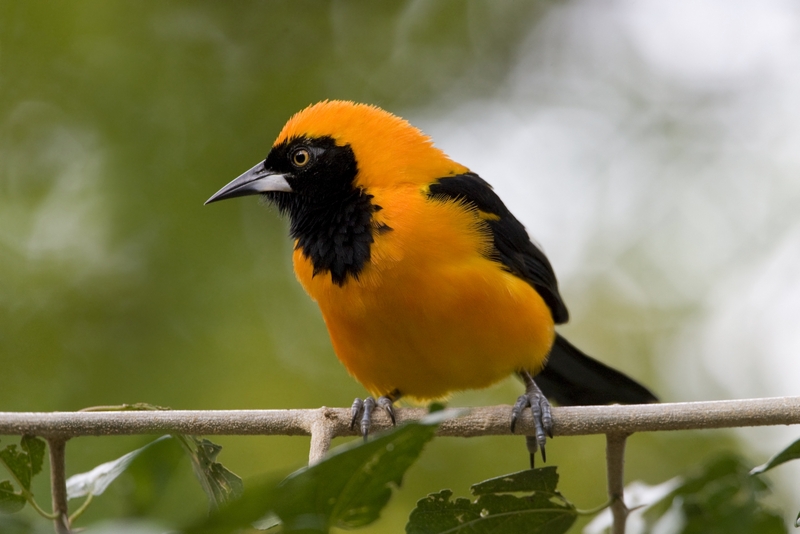 Initially, the idea to develop tourism in Sadiri belonged to the Tourism Agency Bird Bolivia which specializes in bird watching and is based in the city of Santa Cruz de la Sierra. Owned by Ruth Alipaz, who is originally from San José de Uchupiamonas, the idea for it was envisioned as a small and private entrepreneurship, being that the support of indigenous communities through the promotion of its tourist sites is one of Bird Bolivia’s main objectives. Through Bird Bolivia, a tour was sold to Mr. Douglas James Wilson, a key person in the history of Sadiri Lodge and whose love of nature we have to thank for. After visiting the Indigenous Community San José de Uchupiamona’s entrepreneurship Chalalan Ecolodge and seeing the site’s natural wealth, along with believing it to be essential to protect healthy forests and offer alternatives for protection, he decided to contribute to its conservation. After his visit to Chalalan, he visited the Sadiri area to see more of the forests that San Jose de Uchupiamonas‘ has in its territory, having decided that Bird Bolivia’s idea of building a cottage for 4 people was a conservation idea that he would support provided that the village received a benefit. Bird Bolivia therefore resigned the idea of keeping it a small private project into a project involving interested people in the community. Thus, it was essential to find a way to get the funds that Mr. Douglas James Wilson had decided to donate through its foundation THOMAS HENRY WILSON FOUNDATION to develop the conservation project of the Sadiri Mountain, for which we had to organize the Pueblo Nuevo Foundation, a Bolivian non-profit organization, which has higher goals in terms of supporting indigenous communities and conservation, and became the Sadiri Mountain Lodge Conservation Project’s executor. 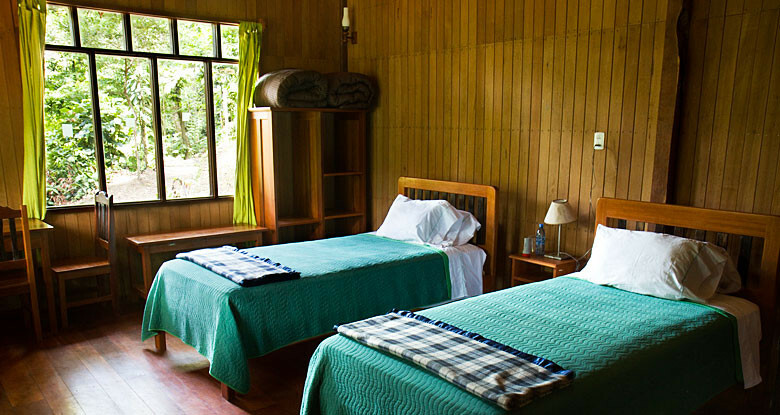 This was also immensely supported and made possible by WORLD LAND TRUST (WLT), assuring the transfer of funds to Boliviafor the Sadiri Lodge Project from February 2010. How does the community participate in Sadiri Lodge? The Indigenous People of San José de Uchupiamonas have a large part in this venture, 75 members being direct beneficiaries, 40 of whom are women and 35 men who are men, making up the Tourist Association Sadiri Lodge, in a system of non-profit organization whose objective „to contribute to the protection, preservation and conservation of Mother Earth through responsible, sustainable tourism. Conservation to be sustained through tourism activity specialized in bird watching, nature and living cultures existing in the Indigenous Community San José de Uchupiamonas, in the area called Zone 1 Tourist Refuge with the activity of providing tourist services in Sadiri Lodge to improve the living conditions of the families of the Indigenous Community San José de Uchupiamonas“. The project took 98% of local workforce from the 76 partners who are currently staff members in the tourism operation, and who provided local materials and 25 days of work each. 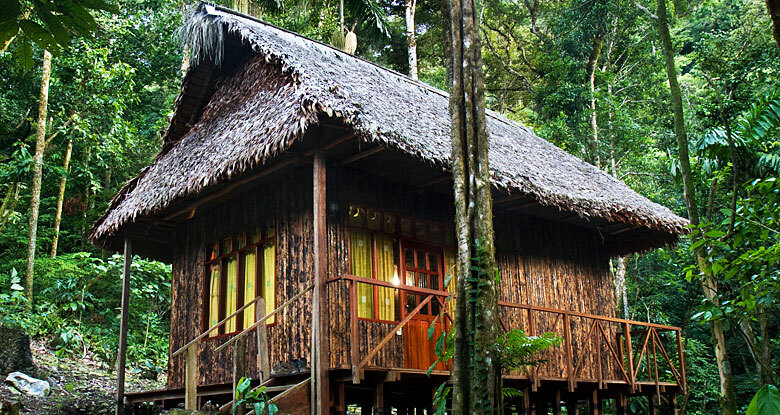 Sadiri Lodge’s main immediate objective, being the economic initiative of the Indigenous people of San José de Uchupiamonas, is to accomplish the mission of saving a lush area of forest whose natural wealth threatens its own existence. 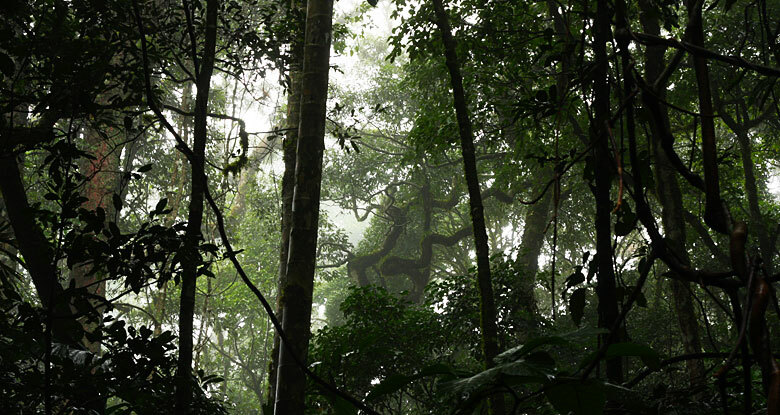 A pristine and diverse forest which despite being protected within Madidi National Park, attracts foreign economic capitals who aim at exploiting its precious woods such as mahogany (Swietenia macrophyllan), cedar (nc) and other species that find their home in an area of over 30,000 ha, singularly important for the diversity of wildlife it generates. The second objective is to fulfill the need to improve the living conditions in the short and long term of the indigenous people of San José de Uchupiamonas, whose inhabitants maintain the ancient culture of living in harmony with the forest. Creating permanent access facilities for basic needs such as health, education, electricity and communication with urban centers, to reduce the growing vulnerability of the culture of preserving their forests in the natural state they are currently in. The third objective is to generate greater opportunities for long-term socio-economic development and sustainability through ecotourism activity for the people of the Indigenous Community of San José de Uchupiamonas. Contribute for its culture, and its forests‘ health, to become a way of life that generates current and future well-being through its use as a tourism resource, with the development of additional work for women and other economic activities that add value for its consolidation as a tourism centre in northern La Paz. General principles of the guests.